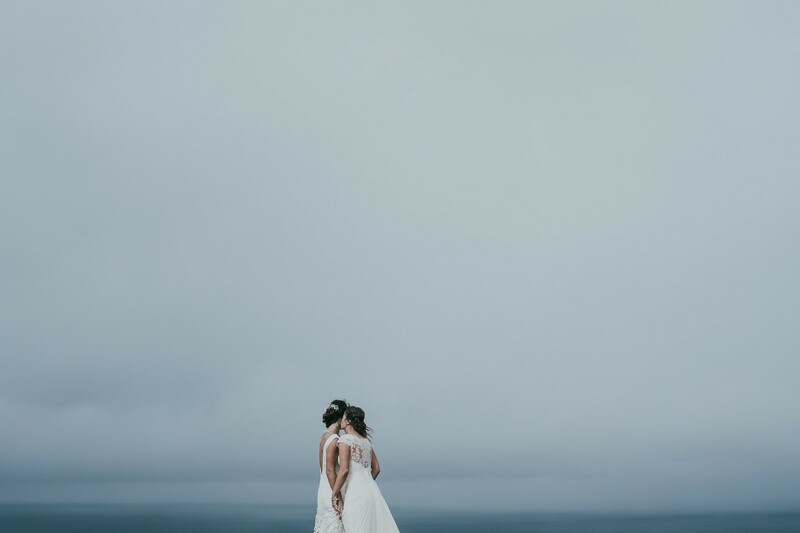 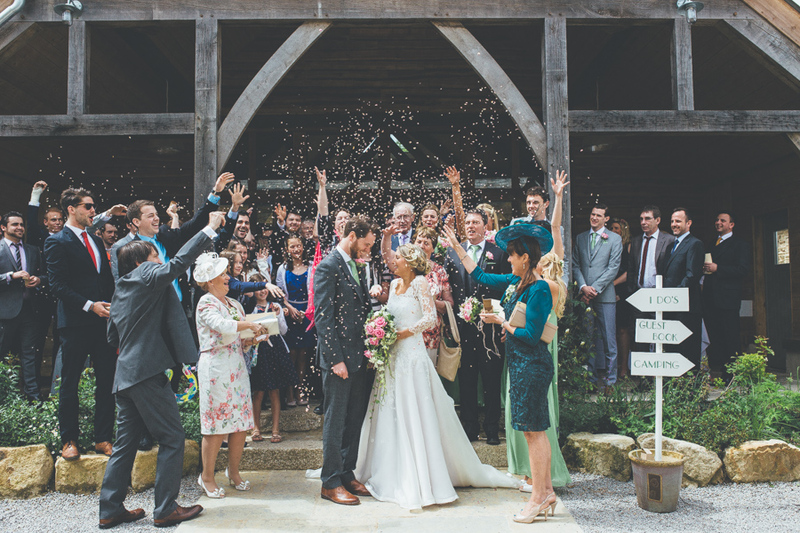 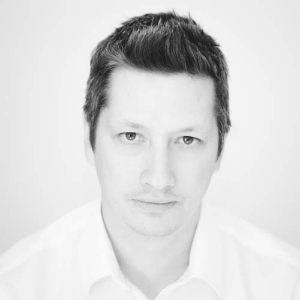 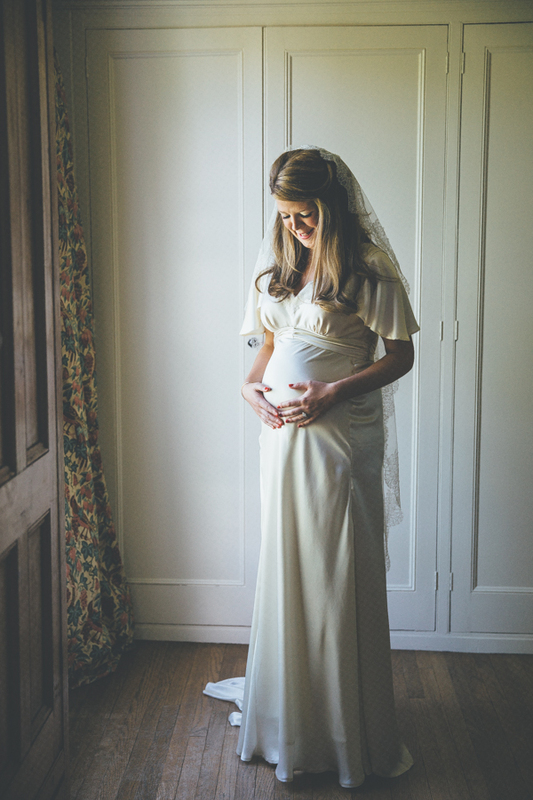 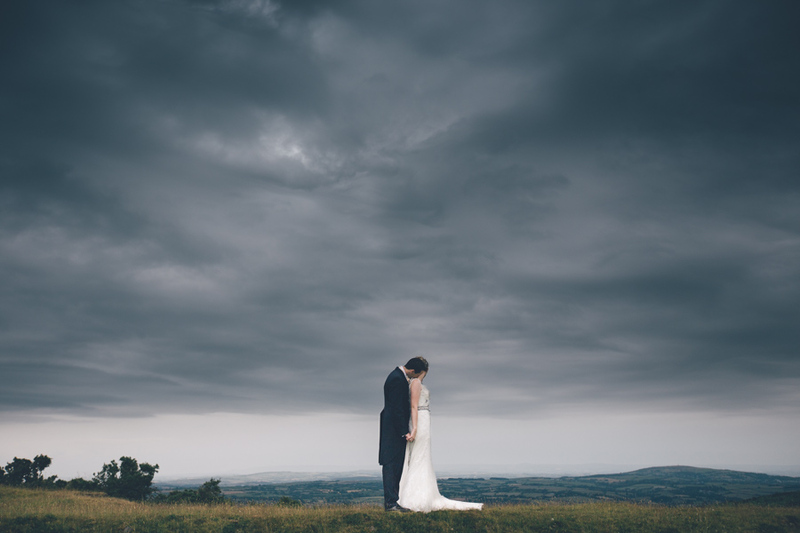 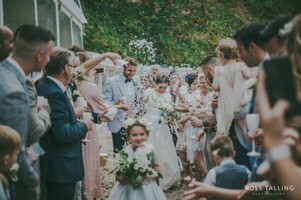 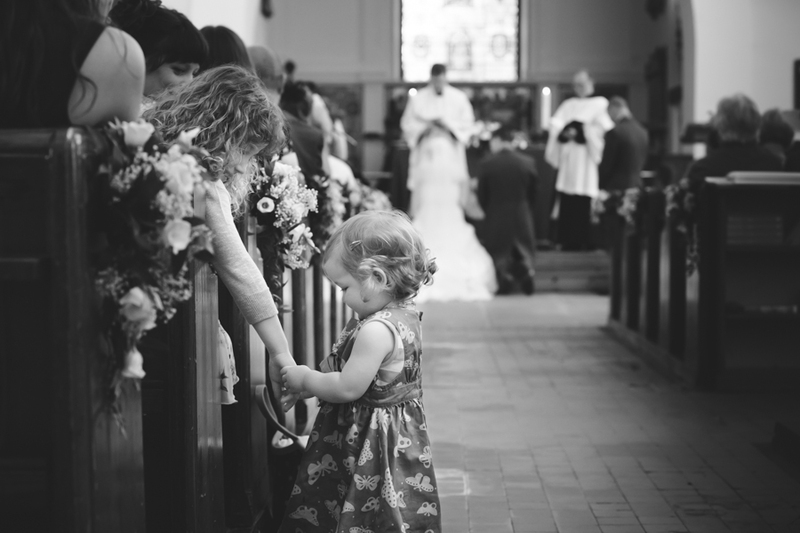 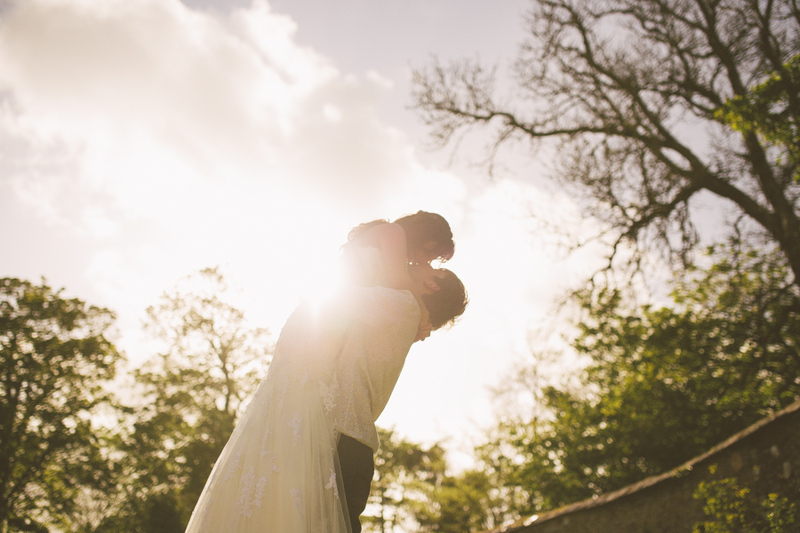 I'm Ross Talling, a UK wedding photographer based in Cornwall. 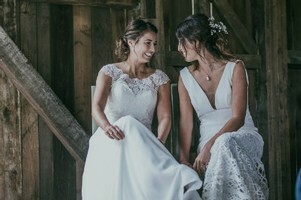 I offer a bespoke style of wedding photography capturing those unposed, candid moments of the day combined with spectacular fine art, timeless portraiture shots. 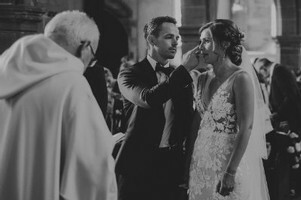 I'm available throughout the UK as well as abroad, so please take a look at my website to see more of my work and do get in touch if you'd like to know more.